Why Put Much Emphasis On Crowdsourcing? Most business owners today want to reach their customers in each way in order to give their stakeholders the profit and their business the much needed growth. At the end of each day, the market becomes more tough and intense as it changes daily. 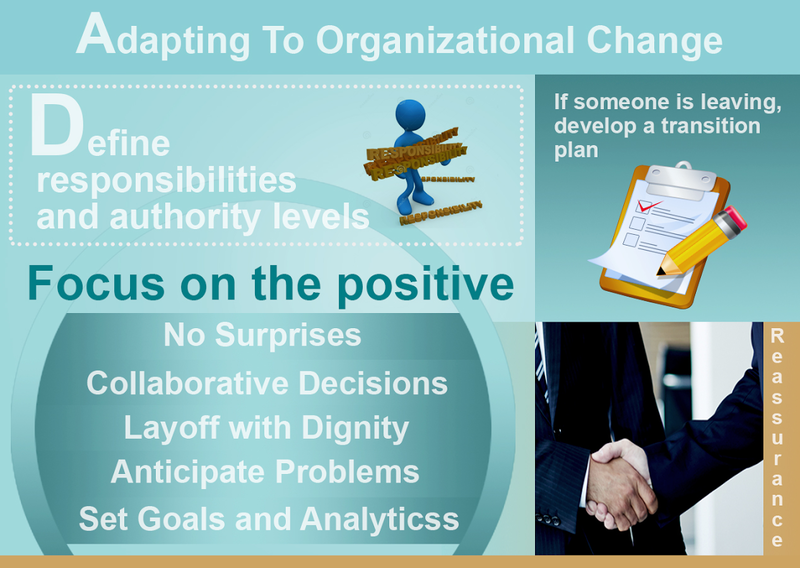 The change offers new opportunities as well as threats to the companies. You might have heard about crowdsourcing that is usually stated as the process of getting a particular activity from people other than the organization. Through crowdsourcing the problem is distributed among others for getting the solution of the trouble from several minds. Idea crowdsourcing is about evolving information and communication to use in the advantage of the company. By using the crowd work that is available, a company can reduce the cost of hiring a specialized process and the need of a full time person to do the work is entirely demolished. There are several idea crowdsourcing platform that offer the organization to leverage the creativity and resources to others. With the help of crowdsourcing the productivity of an enterprise can increase and the encountered labor charges can be reduced. It taps into the world of ideas, assisting the companies to work rapidly and get the right idea for their company. The power of the idea sourcing lies in broad participation that takes place at zero cost. The companies are able to get an instant look on the creativity is present in large amounts by getting in touch with people who want to share. People see it as a moment of opportunity to share their brilliant business idea to the masses. From these platforms, you are able to get the help from the widespread wealth of creativity. Your company gets a designed process that is well-balanced and fast working to make their products right. The significant rise in the social media usage and email services, the organizations are able to understand their target customers more clearly and in a manner like never before. After releasing their product, the organization looks for feedback from the customers and with the idea crowdsourcing platform they are able to do so. The feedback gathered is more vocal and distinctive, helping the organization to make the necessary changes to increase the sales. Crowdsourcing is an important element in the marketing process and shifts the focus of the business from the business to the promotion of services to its quality. 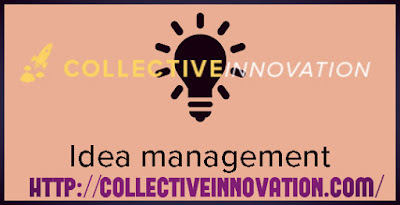 Collective Innovation: Why Does One Need It? Innovation is the key idea that gives the shape to a business and its corporate life. In the current phase of competition, change is accelerating and one has to work accordingly to be in the trends. We don’t know what might come in the future and in order to be prepared for inevitable, one has to innovate. It helps the leaders to conceive previously un-imagined strategic means. The improvement is needed in every aspect for being staying a step ahead. Any successful business comes up with new ideas has to keep the operations, products and services fresh to give the necessary support to the idea. In a business, collective innovation is the least used phenomenon as not many people inside the organization like the open and communitarian process that develops, organizes or executes new thoughts. Innovation is done by keeping the thought in the mind of improving something that is present in the market and evaluate it in a new form. Markets are not stable, customers are changing their taste and other companies are aggressively targeting your market share and get your slice of the pie. The innovation can be made by focusing on ‘make change’ or to ‘be changed’ parameters. 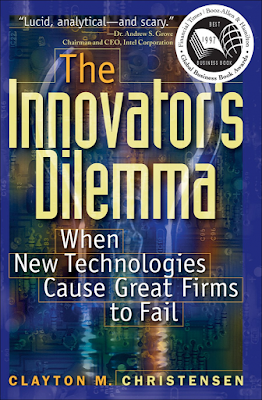 One can choose the means to pursue innovation and do it to obtain the long lasting benefits. The potential acquisitions are seen through a different lens and they are not viewed from the cost perspective. A company can get the edge in being able to enter new markets more swiftly and deeply. Without a focused, successful and collective innovation many enterprises wouldn’t be able to survive, they are certain examples present like Apple, Colgate etc. In many studies, it is stated that more than 90 percent of business professionals agree that innovation is a crucial part of their success. They believe that long term success of their organization’s strategy depends on their talent to form new ideas. By using the internal and external ideas, the company can get the help to advance their operations. With the successful exploitation of the new ideas, the business can bring new and improved products as well as services to the market by increasing its efficiency and improve its profitability. Competition has increase wider access to new technologies and increased the opportunities. A single major breakthrough can mean innovation,however, it can be a series of small and increasing changes. The speed of change in the competition is based on the fact how one discovers, develops and implements ideas in the market. Innovation sums as one of the main things that decides how well the company is and how good is their working. Who does not want a better future for his business, everyone wants to, but one has to work hard in order to make the business and its activities credible for the future. In the current scenario, business is all about how well things are managed in the business, it is important to manage each and everything to run a business appropriately. Creating new products, coming with creative ideas is just a part of innovation. Innovation management software offers content and collaboration to remain competitive in today’s fast-paced global markets. They help the business to drive their new business value, with this technology they can improve agility, productivity and decision making across the life cycle of the product. Harness the creative ideas of an organization’s employee or external network by utilizing it for the purpose of bringing to a steady pipeline by the software. Innovation software helps the managers to make the best decisions related to resources, organization, brand extensions etc. It is about imaging, mobilizing and competing in new ways. Driving the best innovations from the bottom up, using the tools to tap into the internal and external crowds. The success rate of innovation management is only effective when you engage the people in the process who knows your business best. With the rise of cloud computing and social platforms, many companies are accessing the innovation management software to show their expertise in every corner of the world. The software acts as a catalyst, helping the organization to struggle at levels that have never been reached before; it helps the companies to target the ideas from all employees irrespective of the geographic location. 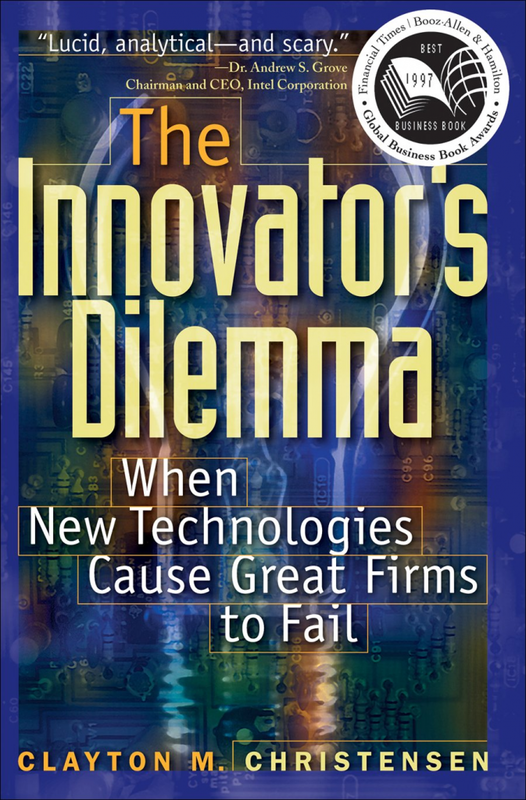 Innovation management is a mix of science and craft improving the decision-making characteristics of a company. Improve your ability to innovate, make it more reliable and increase the collaboration from inside and outside your organization. The software has supported organizations of all sizes and across all industries,helping them to improve productivity and increase revenue. Inspire your crowd and support the client by giving some breakthrough concepts without sacrificing the security of intellectual property and knowledge. In this ever changing environment of the corporate market, many businesses have to consistently change their outlook as well as thoughts in order to cope with the fluctuations. The competition completely shifts from one to another point due to these situations, making the playing field a lot more tough and whole lot bigger. Today’s business climate is about the clients who search for better customer service in lower prices and faster production on the internet. We all see that each year a better version of a good smartphone is released to the masses, better version has some leading breakthrough technologies that they have gained in the time period of a year. Innovation is the tool for shaping the corporate life, helping leaders to see the potential acquisitions through a different lens. Mostly the view, we have over things is from a cost perspective, but innovation helps to uncover all other aspects of it. A start-up business can use innovative software platforms to have the edge when entering a new market faster and deeper. It puts the companies on the offensive allowing it to make inroads of developing markets. A company learns new ways to adapt to their customers with innovation and anticipate the future needs in advance and in present time. Innovative software platforms raises the bar affecting the entire market, making no one settle for stagnation. There is no dearth in ideas when it comes to pursue or make new technologies, but with the limited time and resources the results are not up to the mark. A large number of people want to be a part of the company that is more drawn to the companies that embrace change, encourage ideas and seek for the best. Innovation is known to put a large number of companies on the mode of change and give them the new way to create the customers. Gathering the needs and fulfilling it in the form of products is not the limit, the addition of new requirements is also important to exceed the limit of the customers. An entirely diverse set of skills, temperament and psychology is explored through innovation and many leaders are comfortable with this uncertainty because of their open mind. Innovation is not only the work that only special people can do, a normal person can do it also if he/she has the right set of tools for the help and process. What is idea management? Idea management is a procedure of collecting ideas from different individuals in order to enrich business. People who can give a business idea can be anybody like your customers, employees or anybody else. But, just collecting the ideas is not a perfect I.M. rather it is a complete procedure in which sorting the ideas, prioritizing them and executing them are included. There are different ways to collect ideas from different people. Before, companies used a letterbox to collect different opinion or ideas of people. Now, several companies use idea management software to receive ideas from the people or their employees so that they can check the evolution of their idea via a system. It is an ideal way to collect different ideas in a systematic manner. Why do you need to collect ideas? Thinking of a better idea and implementing it is not possible for a single person, department and a single source. If you want an assured success, then welcome ideas from different sources and people. This way you can have ample ideas to enhance your business. However, collecting the ideas is not worth. You have to go through the collected ideas regularly and also have to prioritize them. If it is not possible for you to do it alone, you can hire an advanced system called idea management software to manage all these things for you without much of a stretch. In fact, this software will help you save all the ideas for future use. How to make use of the collected ideas appropriately? When you have a number of ideas to analyses and implement it may get difficult for you to manage all them together. But, in this management, you should not forget the time and energy people have devoted to getting you an idea. Therefore, manage them in a manner so that idea givers can check the status of their idea to get inspired. When you will have a lot of ideas it is not necessary that all the ideas will be useful. Some of them can be abandoning also that you not ought to use for your business. Therefore, analyzing the ideas and prioritizing them is required so that the bad ideas can be removed from the database. Consequently, hire an advanced system to manage your ideas and have access to a number of ideas collected from different brains. Ideas are everywhere and in everything. All you require is to manage these ideas in a manner that you can get a lot of ideas to pick the best in the end. 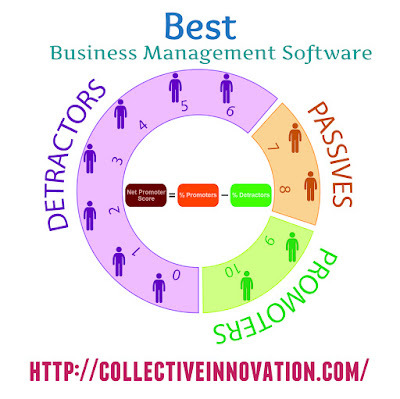 For this purpose, an ideal way is to use the best idea management software. This software for managing ideas can prove as a database collector in which you can collect as well as manage all the ideas you have collected from different resources. What are the resources that can get you a better idea? Anything such as an incident, example, a discussion, an object or a person can be the resources of receiving ideas. But, it is not possible for a human mind to store a bulky data of different ideas in the brain. For this storage, a proper arrangement or system is required in which you can collect all the ideas as an important data. Well, is collecting the data in the software enough? No, software is not required just to collect the data. A collection of data is even possible in simple document or registers as well. You need software that not only stores the ideas, but also can help you manage those ideas. How can software manage the ideas? 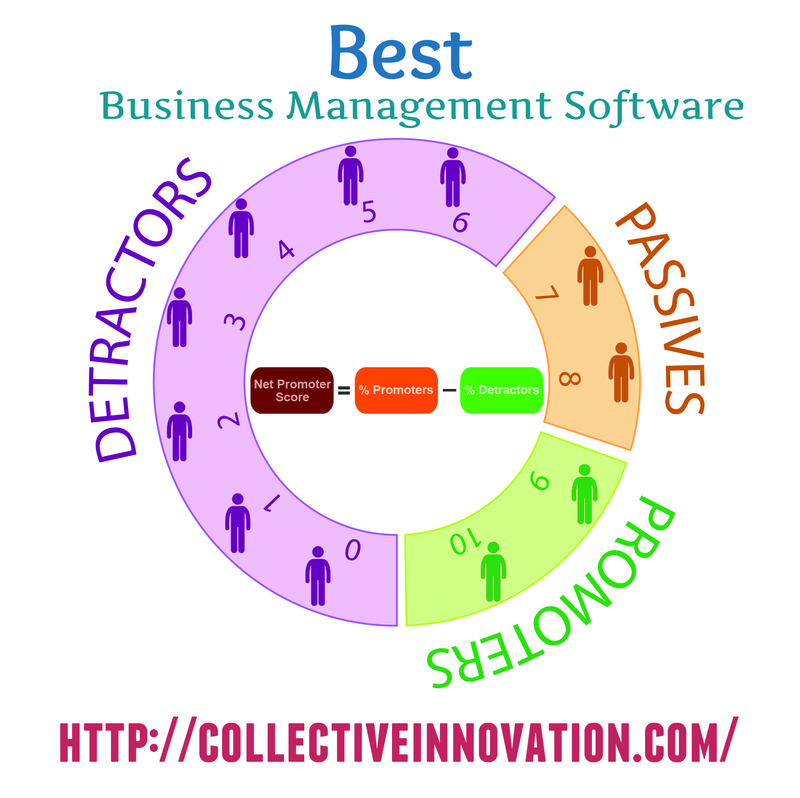 The best idea management software contains useful features such as prioritizing, sorting, comparing and executing. These amazing features of idea management software help one to store as well as manage the ideas in an appropriate manner. A number of companies are now prefer to rely more on such idea management software rather than indulging with big databases. Such software and its amazing managing features save a lot of time of the company by inspiring them to execute the prioritized idea ASAP. Like this, a company doesn’t need to devote plenty of time to analysis and sort all the ideas to select and implement a supreme one. This software is smart enough to do this task in a few moments. Today, several companies are getting benefit through this software to manage the ideas considering the need of unique ideas in this competitive world. Companies are saving a lot of time and manpower with the help of this software. Consequently, make the most of the ideas around you by not letting them waste due to the poor management of the ideas. Rather, switch to a high-tech and efficient idea to manage all these things effortlessly.